Welcome to "New Music Tuesday" brought to you by Kat from MusicStreetlight.com! This week's post features new music from Drake, Elton John, Cher, Kings of Leon, Ghostpoet, and a whole bunch of other new albums you will definitely want to check out. Kat breaks it all down, shows you a few videos, and basically makes you wonder how you ever got by without her fun and informative input. 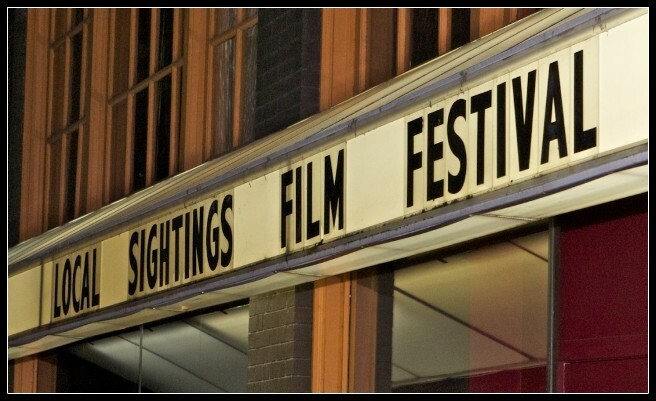 Northwest Film Forum's annual showcase of Northwest filmmaking returns with Seattle premieres, parties, and the best in local emerging film talent from Sept 27 – Oct 3. If you are not familiar with the Northwest Film Forum, then you should take some time to get to know this very important piece of Seattle's movie culture. Below is the official press release for their annual festival. 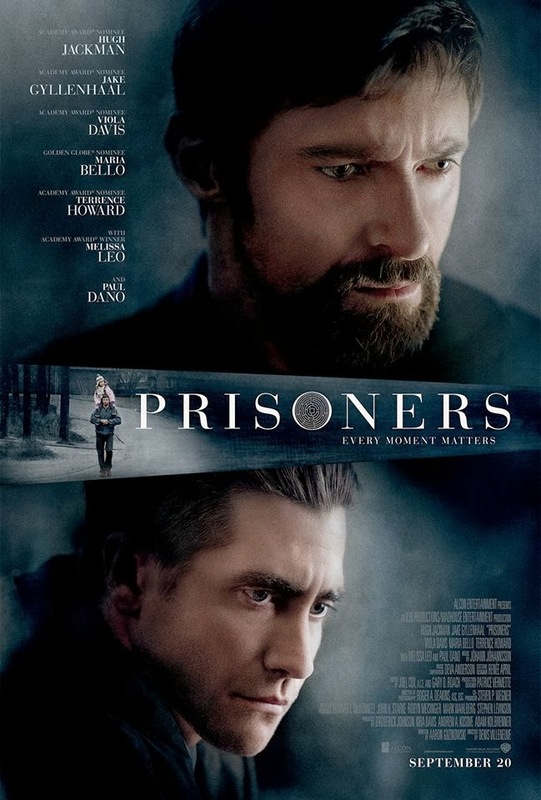 Hugh Jackman and Jake Gyllenhaal square off in Prisoners, an intense crime thriller directed by Denis Villeneuve and written by Aaron Guzikowski. The all star cast also includes Maria Bello, Terrence Howard, Viola Davis, Melissa Leo, and Paul Dano. 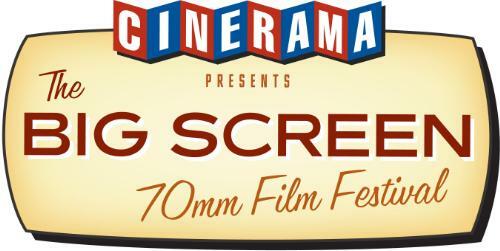 Win Free Tickets to the Cinerama 70mm Film Festival! To help close out the 2013 "Big Screen 70mm Film Festival", the fine folks at the Cinerama Theater have once again partnered with TwoOhSix.com to give our loyal fans the chance to win a pair of tickets for each show from the entire opening weekend! This month also marks the two year anniversary of TwoOhSix.com and we couldn't think of a better way to celebrate than by giving back to you, our loyal followers! 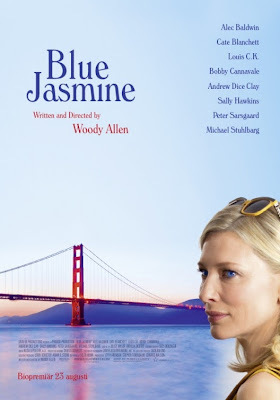 Woody Allen once again returns to the writer and director's chairs with Blue Jasmine, a movie that takes a hard look at what its like when someone comes crashing down from their life of privilege and excess. Cate Blanchett stars alongside Alec Baldwin, Sally Hawkins, Bobby Cannavale, Peter Sarsgaard, and Andrew Dice Clay. 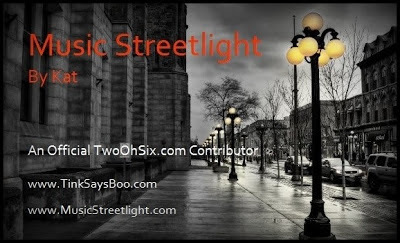 Welcome to "New Music Tuesday" brought to you by Kat from MusicStreetlight.com! This week's post features new music from Grouplove, Jack Johnson, Five for Fighting, Lucy Rose, Tom Odell, Royal Bangs, Yip Deceiver, The Roots and Elvis Costello, and a whole bunch of other new albums you will definitely want to check out. Kat breaks it all down, shows you a few videos, and basically makes you wonder how you ever got by without her fun and informative input. Welcome to "New Music Tuesday" brought to you by Kat from MusicStreetlight.com! This week's post features new music from 2 Chainz, Body Language, Goldfrapp, The Weeknd, and a whole bunch of other new albums you will definitely want to check out. Kat breaks it all down, shows you a few videos, and basically makes you wonder how you ever got by without her fun and informative input. This year, we were only at PAX Prime for one day, but we still managed to make the most of it. Here you will find photos featuring some of the coolest costumes and displays we could find. I will admit, I'm not huge into the video games and I don't know what half the stuff is that I took pictures of, but it all looks really cool so yeah...here it is. Insidious Chapter 2 picks up right where the original left off and director James Wan adds another entry into his increasingly impressive horror movie resume. 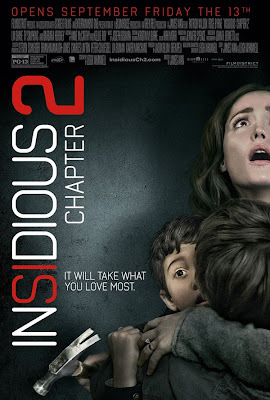 Patrick Wilson, Rose Byrne, Ty Simpkins, Lin Shaye, Barbara Hershey, Leigh Whannell, and Angus Sampson are also all back in the fold to reprise their roles from the first movie. To help kick off the 2013 "Big Screen 70mm Film Festival", the fine folks at the Cinerama Theater have partnered with TwoOhSix.com to give our loyal fans the chance to win a pair of tickets for each show from the entire opening weekend! This month also marks the two year anniversary of TwoOhSix.com and we couldn't think of a better way to celebrate than by giving back to you, our loyal followers! 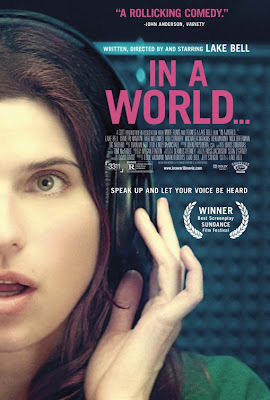 In a World... is a movie written, directed by, and starring Lake Bell in a breakout performance that will no doubt put her on the map in all three categories. The cast also includes Rob Corddry, Ken Marino, Demetri Martin, Fred Melamed, and Michaela Watkins along with a few surprise cameos you won't want to miss. 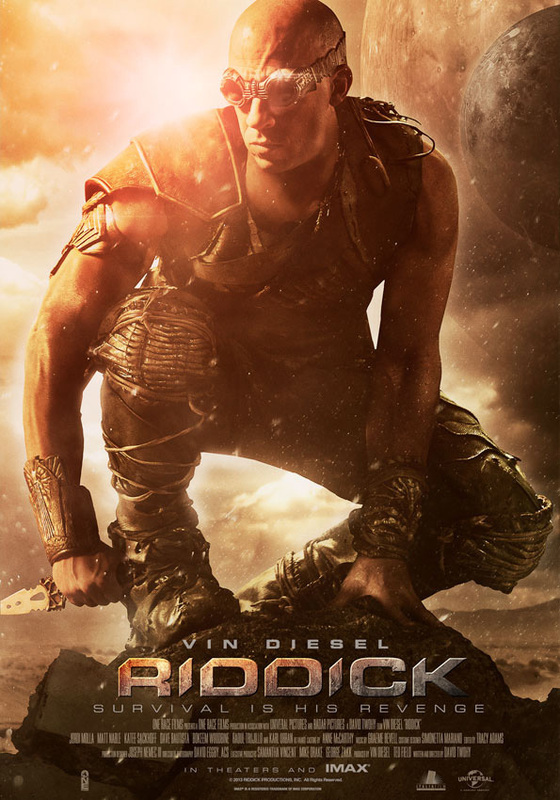 Vin Diesel is back as Riddick in a movie called Riddick. David Twohy also returns for a third turn at directing this science fiction franchise. You will see other people acting in the movie as well including Jordi Mollà, Dave Bautista, Bokeem Woodbine, and Katee Sackhoff. 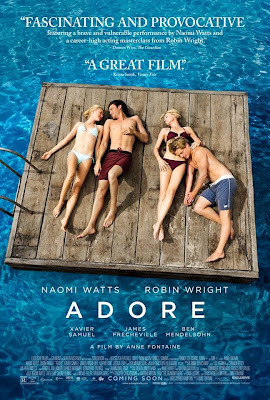 Adore is an emotional portrayal of what happens when lifelong friends explore their most intimate desires and how they must learn to deal with the consequences of those actions. The story, originally written by novelist Doris Lessing, has been adapted for the screen by director Anne Fontaine and screenwriter Christopher Hampton. 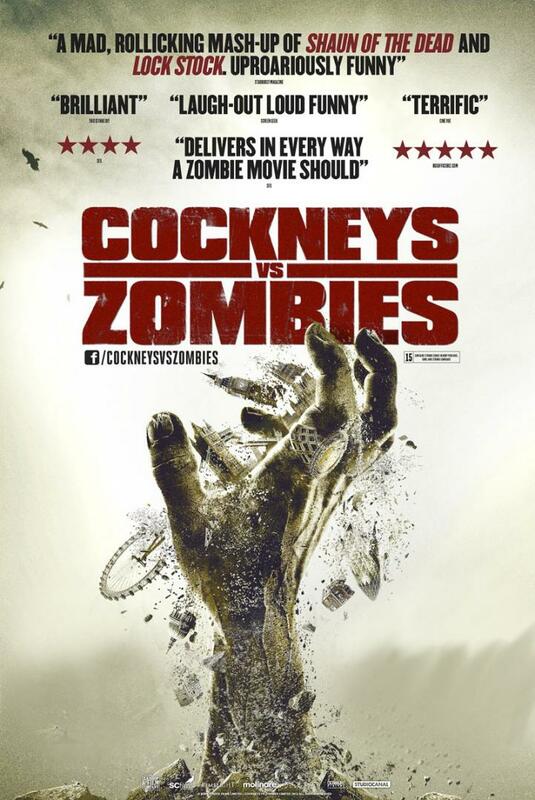 Cockneys vs. Zombies is the latest entry into the increasingly crowded zombie genre and director Matthias Hoene hopes this outrageous comedy will fit right in with similar titles like Shaun of the Dead and Tucker and Dale vs Evil. Rasmus Hardiker, Harry Treadaway, Michelle Ryan, and Georgia King star in a movie that also features legendary performers Honor Blackman and Richard Briers. "The closer you look, the less you'll see." Now You See Me attempts to put on a show that will dazzle audiences with amazing magic tricks, plot twists galore, and a flair for the dramatic that will keep you on the edge of your seat. Louis Leterrier has put together what may be his best directorial effort yet along with a cast that includes Jesse Eisenberg, Mark Ruffalo, Michael Caine, Morgan Freeman, and Isla Fisher. Welcome to "New Music Tuesday" brought to you by Kat from MusicStreetlight.com! This week's post features new music from Califone, Chelsea Wolfe, Neko Case, Holograms, and a whole bunch of other new albums you will definitely want to check out. Kat breaks it all down, shows you a few videos, and basically makes you wonder how you ever got by without her fun and informative input. Yes, Michael Bay is making another Transformers movie. 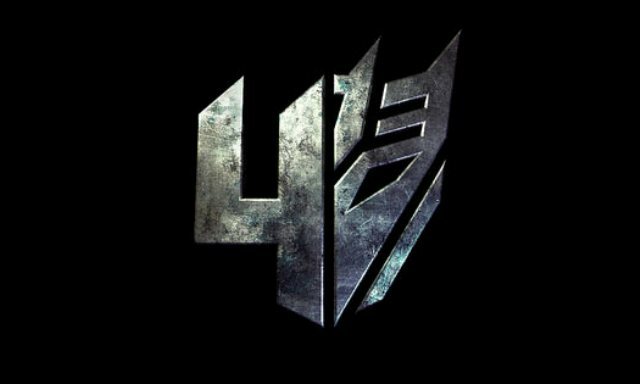 Apparently, he is taking the franchise in a new direction and will feature a completely different cast to go along with a new look and story for the Autobots and Decepticons. 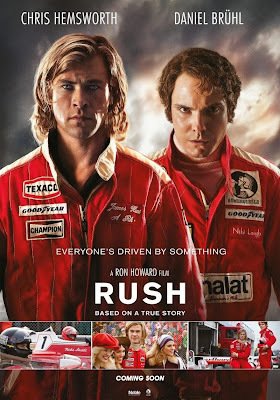 Gone are Shia LeBouf, Megan Fox, and John Turturro in favor of Mark Wahlberg, Nicola Peltz and Stanley Tucci as the primary human characters. Paramount Pictures has just released the first of what will be many posters although this one also features the debut of what this movie is going to be called.